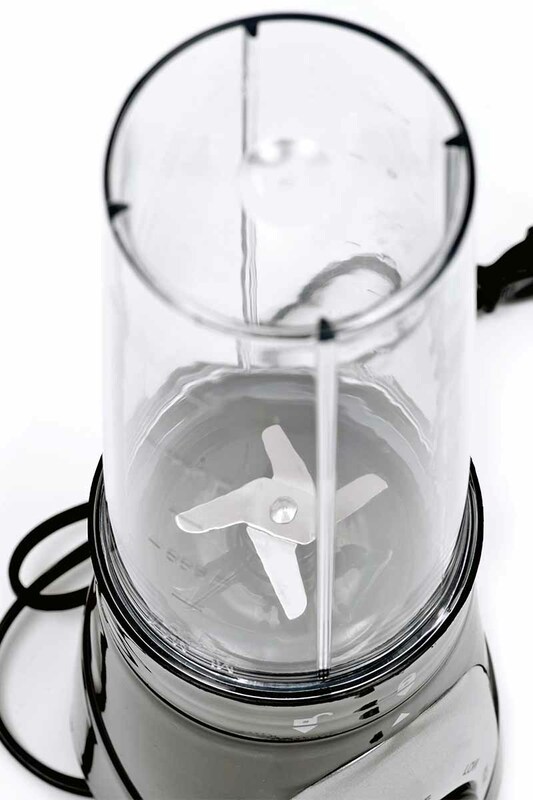 Personal blenders are small, a cinch to clean, and require nearly no brainpower to use. Those are all big benefits for non-morning people who are trying to live well! Oh, no, that’s not good. There is a “but” when it comes to how great these mini blenders are. Occasionally, you’ll run up against a few complaints, and one recurring problem will show up repeatedly, leaving you wondering what to do. 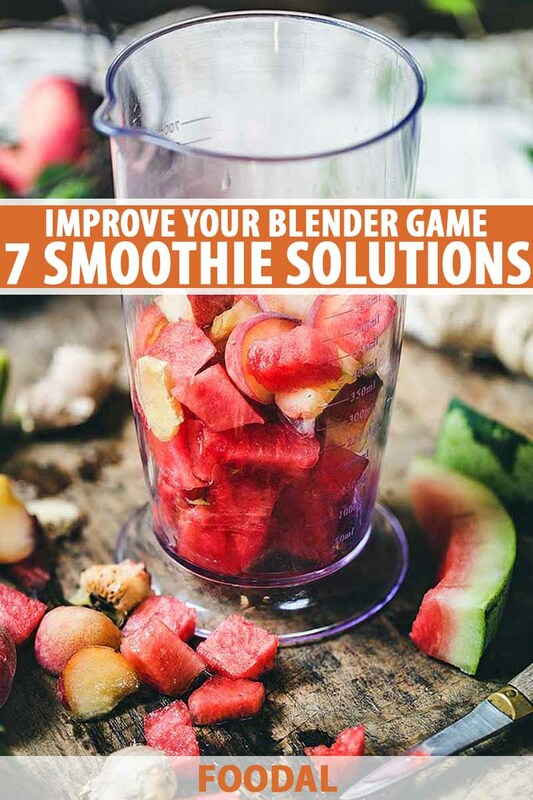 Sometimes, small chunks of frozen fruit, ice, or powders gunk up either at the bottom of the blending container, or under the blades of the base. This is both annoying and frustrating. Why spend money on a product that does this? Well, the benefits tend to outweigh the annoyances. 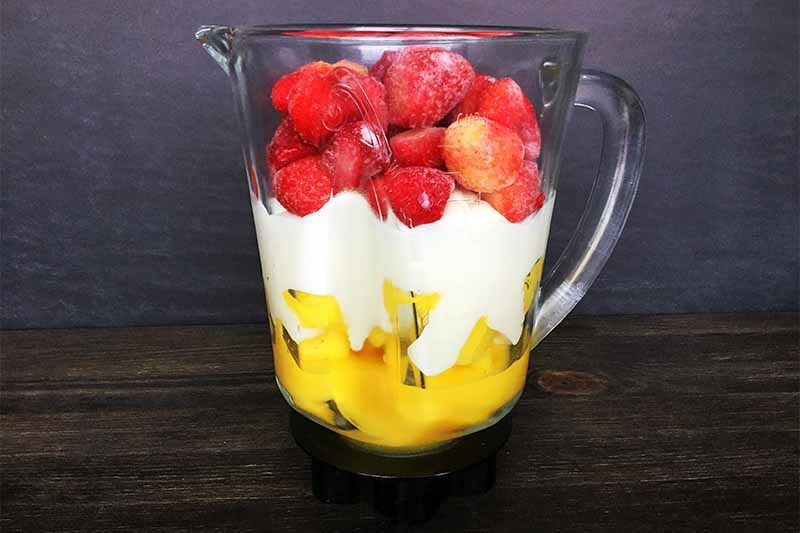 When an easy-to-use blender includes dishwasher-safe components, and is specifically designed for making smoothies that are perfect to grab and go, it makes sense to have one, despite the potential drawbacks. But nonetheless, I don’t think we have to settle for inferior blended beverages. 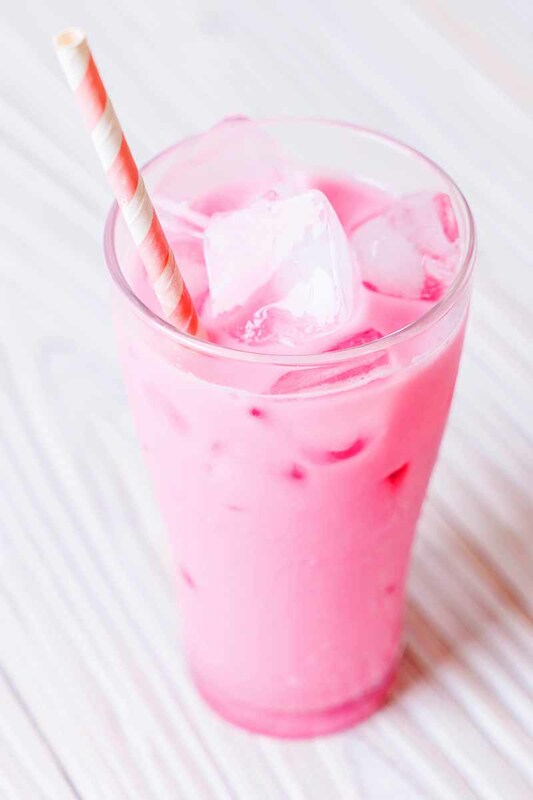 We should be able to have our smoothie and drink all of it too! After a bit of trial and error, we’ve come up with the following solutions to help users out. 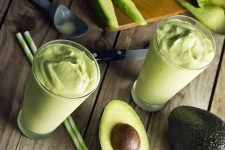 If you’ve experienced these common issues with chunky ice or frozen produce before, hopefully our tips will help to turn those smoothies around. 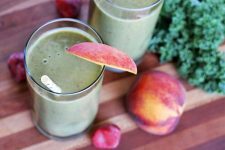 And if you’re in the market for a personal blender, check out these solutions to see how you can adjust your smoothie making process in case this situation happens to arise. 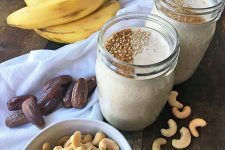 If protein powder or a pre-made smoothie mix with stabilizers is what you’re adding to your morning blend for the express purpose of contributing extra flavor, it’s time to submit your usual routine to some experimentation. Try 100% cocoa powder, or a dash of vanilla extract or paste. A pinch of salt adding to anything – sweet recipes includes – takes its natural flavor to a different place. And all of these will blend more smoothly. 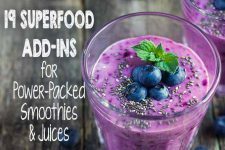 Remember that a little bit of any of these options will go a long way, and it will serve to completely remove the filler ingredients from your smoothies that are thickened and made gritty through artificial, or just unnecessary, means. 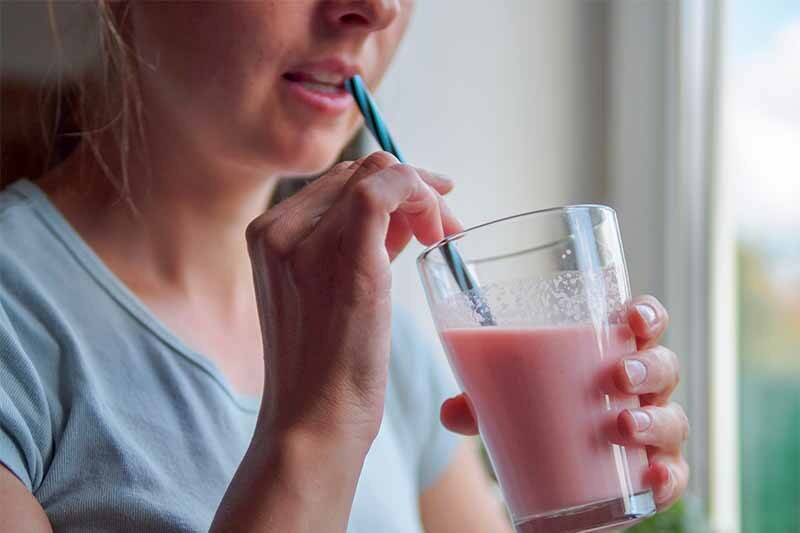 If your smoothie or shake is still not sweet enough, add a natural sweetener. 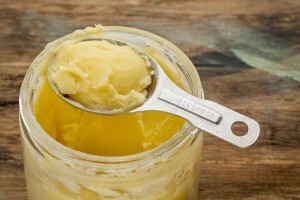 This can be anything from honey or agave syrup to maple syrup or sweet coconut milk. 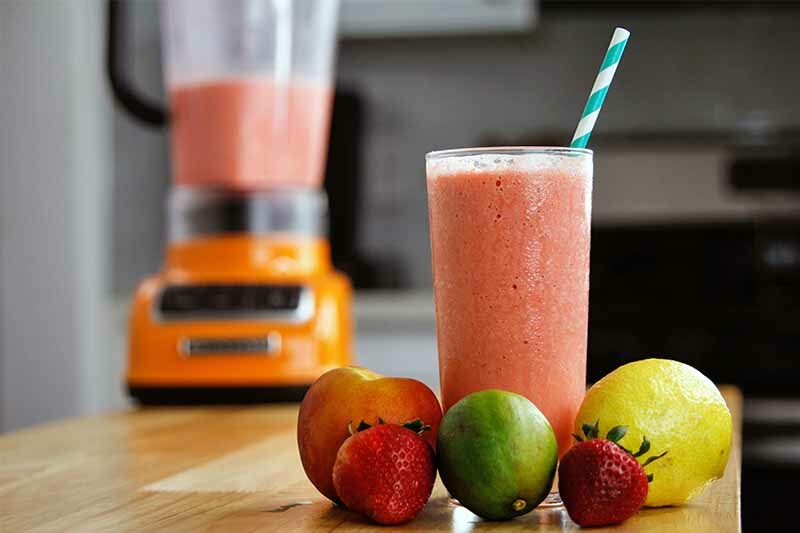 For machines like the S-Series from Vitamix, user manuals that come with the product specifically instruct users to add ingredients in the order in which they are listed in the provided recipes. And this is great advice! But what to do if you don’t have these instructions on hand, or they’re totally unfamiliar to you? 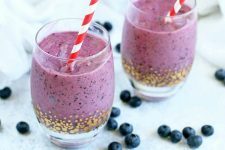 The main thing to keep in mind is that a smoothie shouldn’t be built willy-nilly, with a little bit of this and a little bit of that tossed in without any specific plan or measuring of ingredient involved. 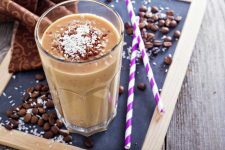 In fact, there’s a bit of physics involved when you whirr up a delicious frozen beverage, and the order of the ingredients that you add (as well as the quantities – we’ll get to that in a little more detail later on) is important. 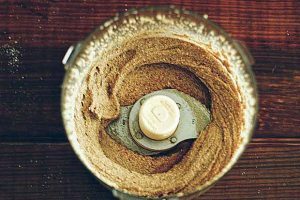 Keep in mind that this is the order in which you should add your ingredients if you are using an upright blender that will be loaded with the blade mechanism on the bottom. 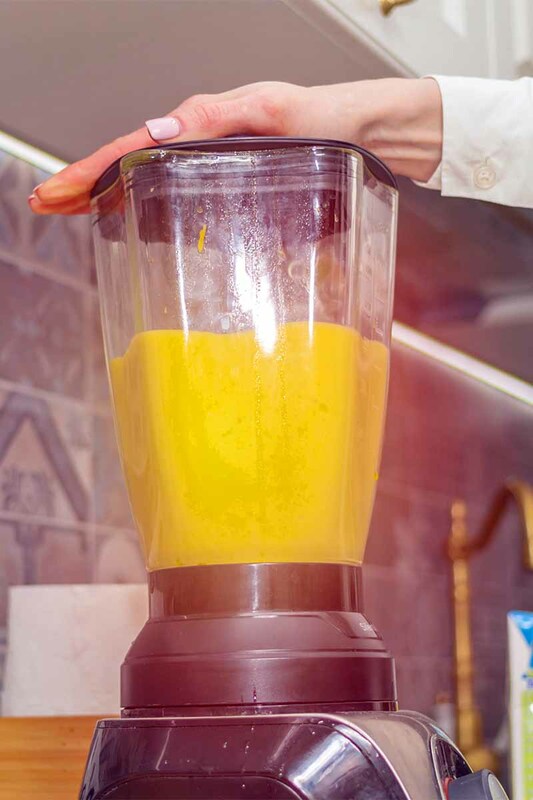 If your blender canister is loaded and then flipped over, fill it up in the opposite order, starting with the ice, so it will be on top when you blend. As long as soft, high-moisture ingredients are added closest to the blade, and hard and frozen ingredients are added the furthest away, this will help to push everything you are whipping up towards the blades without getting stuck. Perfect! For an added boost, stir any powdered ingredient into the liquid before adding them to the canister. Helping to pre-blend them in this way will help to give them a jump-start so you won’t wind up with dry, lumpy clumps. Don’t want to wind up with extra dirty dishes on your hands? 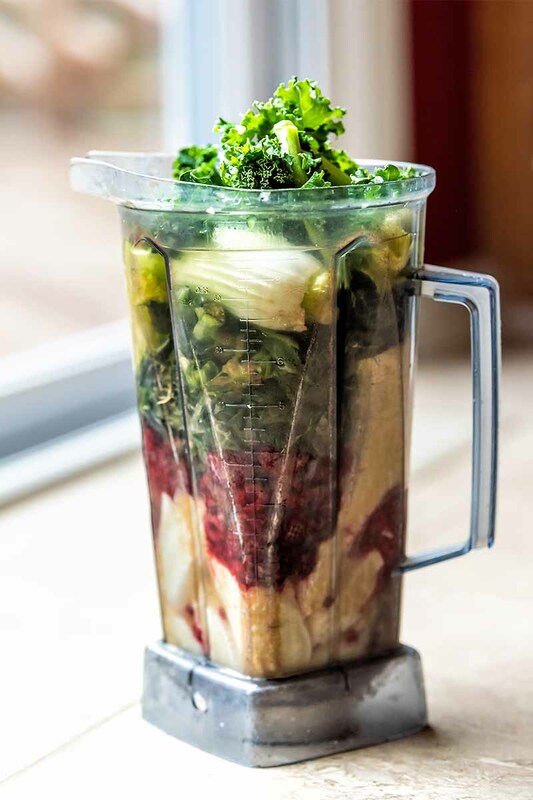 A quick stir or shake in the blender canister before adding your greens and other ingredients should do the job. I don’t like runny smoothies, so please understand how weird it feels to me to be giving this advice. But trust me when I say it is tried and true, and it really does work. 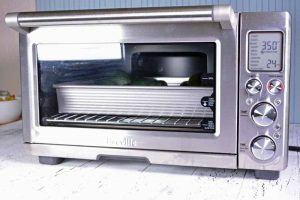 In fact, this works best in high-quality blenders like the Vitamix S55 and Breville Boss To Go, which operate at high speeds. Unfortunately, I haven’t had as much success using this trick with the classic Magic Bullet using this method, so tread carefully. Once the liquid ratio is correct, the S55 and Boss To Go pulverize everything to such a fine consistency that the liquid is going to chill and thicken the smoothie regardless. When I did this in the Magic Bullet, it pretty much only watered down my smoothies and didn’t pulverize the chunks like I wanted it to. Regardless of the make and model you have, play around with ratios and call it a science experiment. 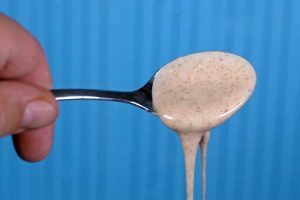 If the mix is too thick, add a little liquid at a time. 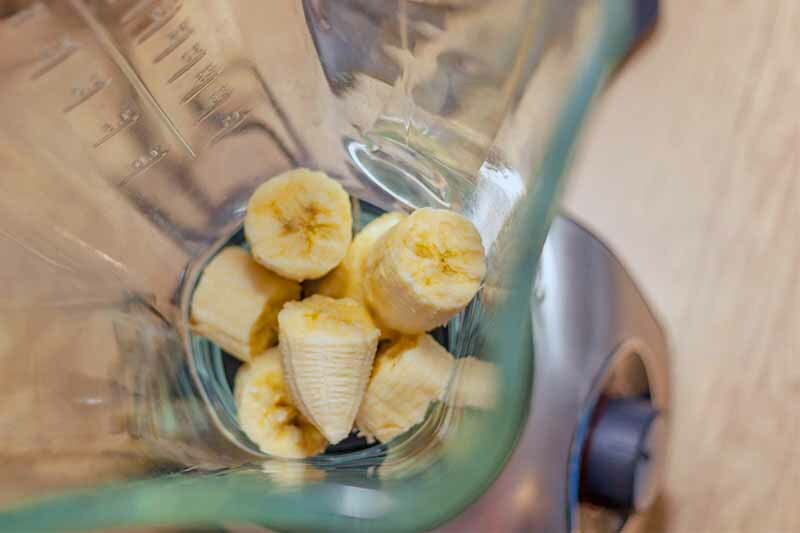 If you’re not getting a smooth blend, overloading your blender could be at play. All are not created equal, and they come in a variety of sizes. 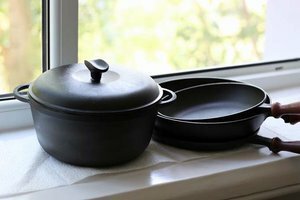 If you’re starting with a recipe that is just too big for your appliance, you may get a chunky mix, leaks, or other unpleasantries. So give this tip a shot. Even if the ingredients are below the Max line indicated on your pitcher or canister, aim even lower than that. And never, ever fill above the maximum fill indicated, or within 2-3 inches of the top of your canister, depending on its size. 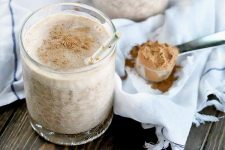 Blending in batches may be the way to go when it comes to a recipe that is just too large for your home kitchen appliance, or if you need a bigger beverage to take with you when you head out for work in the morning. I don’t love it either, but taking so time on a day off to find the perfect ingredient ratio can make for more seamless weekday mornings. 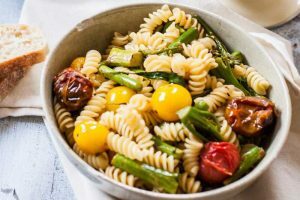 If you reduce your favorite recipe to find what works, remember to write down what you did, to get the perfect mix every time. 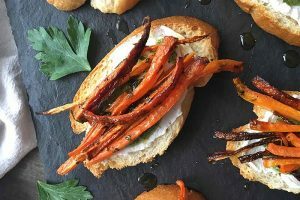 Another variation on this tip is to reduce the size of the individual ingredients that you’re working with. For instance, if you’re using frozen bananas (which are the best, am I right? ), compare the pieces that you’re starting with to a standard ice cube. Are they about the same size? Perhaps the fruit chunks are larger? Maybe (I shudder at the thought) you’re trying to stick a whole frozen banana in there? If this is the case, you need to help out your blender by starting smaller. Roughly cut the fruit while it’s fresh to freeze into perfect 1-inch pieces, erring on the smaller side to get that perfect blend. Personally, this is why I don’t like store bought frozen fruit. Even when the bag says the mix is made for smoothies, the pieces are often too large. When I take 15 minutes to rinse, chop, and bag my own, the blends come out much better. I’ve also noticed a taste difference between freshly frozen fruit that has been in the freezer for a week versus frozen fruit from the store. The flavor is noticeably brighter, and I enjoy the end product more. Using the pulse function early in the blending process can help the ingredients to circulate. Not all blenders will have a set of buttons that make this obviously available to you, but all of the personal types that I’ve encountered make it possible to quickly pulse on and off repeatedly, no matter what other functions are provided. After a few spins, once the ingredients have started to mix and look like they’re blending, set it to blend for the appropriate amount of time. 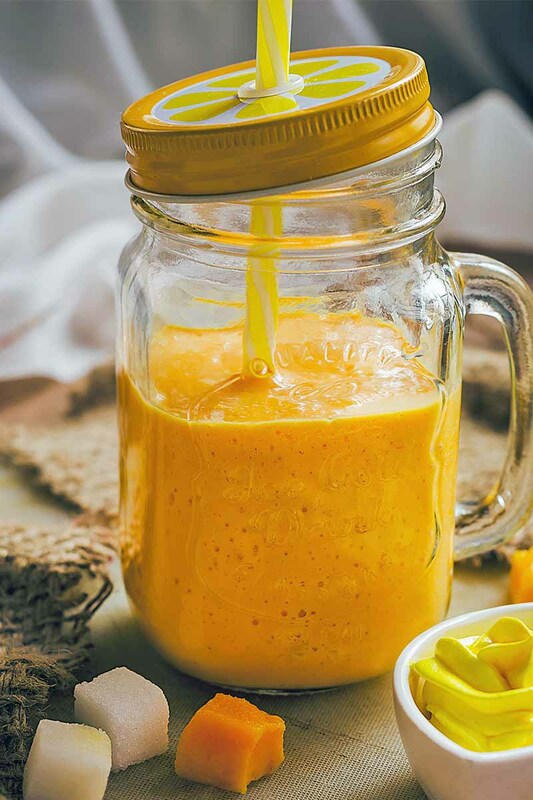 Don’t let your blender continue to run without keeping an eye on it, and never keep it on for a longer period than the manufacturer recommends. For smoothies and shakes, this typically isn’t very long. 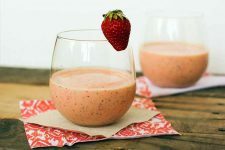 I know, I know – we want TV-perfect smoothies where our roughly cut foods slide effortlessly down the sides of the container to make a perfect puree. Movie magic. Youtube goals. Depending on the amount of liquid we use, how finely we dice the ingredients, how perfectly we load the canister, and other factors, we must come to terms with the fact that a spatula is sometimes required. 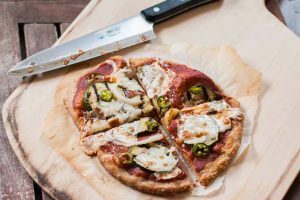 There’s no shame in using a spatula to mix up the ingredients halfway through a blend. It’s pretty obvious why this solution is so far down the list; I won’t deny that it’s a bit cumbersome. Unscrewing the blade base and stirring up ingredients is a bit time consuming, and it feels like I’m doing the blender’s job. Have I mentioned that I’m not a morning person? It’s never in my game plan to take the extra time required to re-stir a smoothie. But sometimes, things just don’t come together the way you want them to, and this is such a simple fix. Scrape down the sides using a stiff plastic blender (softer rubber and silicone should generally be avoided since you risk tearing them on the blades, but they can be used as well if you’re careful). If your appliance came with a tamper tool, it’s perfect for this job. Add a splash more liquid the mix appears to be on the thick side at this point, and you’re back in business, on your way to a perfect final product. This suggestion might sound like a cop-out, but it 100% is not, I assure you. 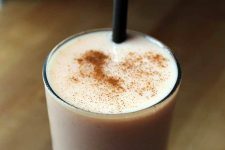 While higher priced and entirely removed from the personal blender category, top-of-the-line upright blenders like the Vitamix 780 or Blendtec Design 725 never have these complaints. They are masterful blending machines. On the other hand, there are a variety of appliances out there, filling up the tables at flea markets and gathering dust in the backs of cabinets, that just don’t make the grade. My favorite blender model right now is the Vitamix 5200, and it never lets me down. I only offer this as a solution because, if none of the above suggestions have worked for you, this probably means it’s time for an upgrade. Blades can become dull, and lower-powered motors aren’t going to magically get faster. Treat yo’ self, and start shopping. We know how important that morning shake is, and there’s no shame in investing in a high-quality machine that does the job right. 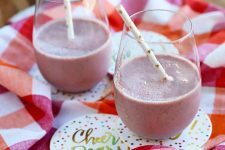 These tips and tricks have saved me from frustration (and clogged straws) many times, and I hope they provide a solution to your smoothie woes! 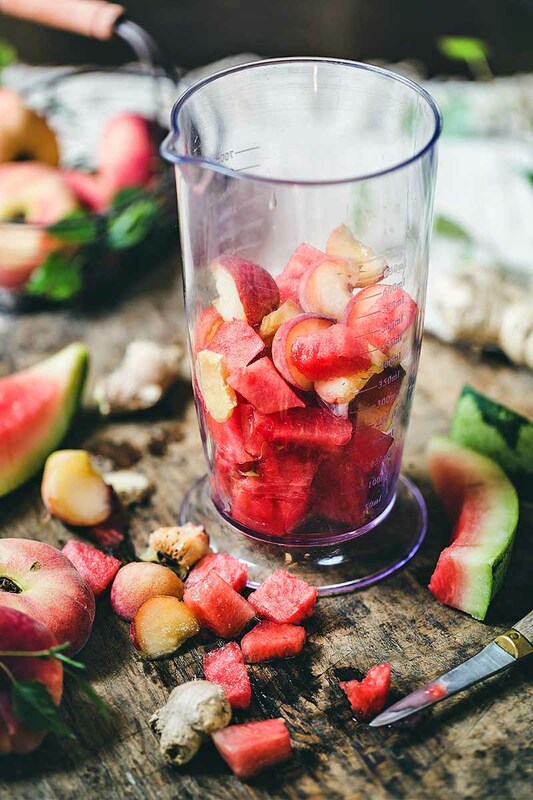 If you’re thinking of switching to a countertop blender, don’t forget to check out our post on How to Choose a Better Blender. 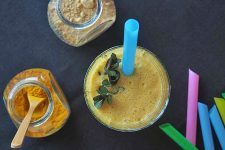 And if you’re looking for some options that were designed with excellent proportions in mind, visit our archive of smoothie recipes. Have you come up with an easy solution that’s not here? 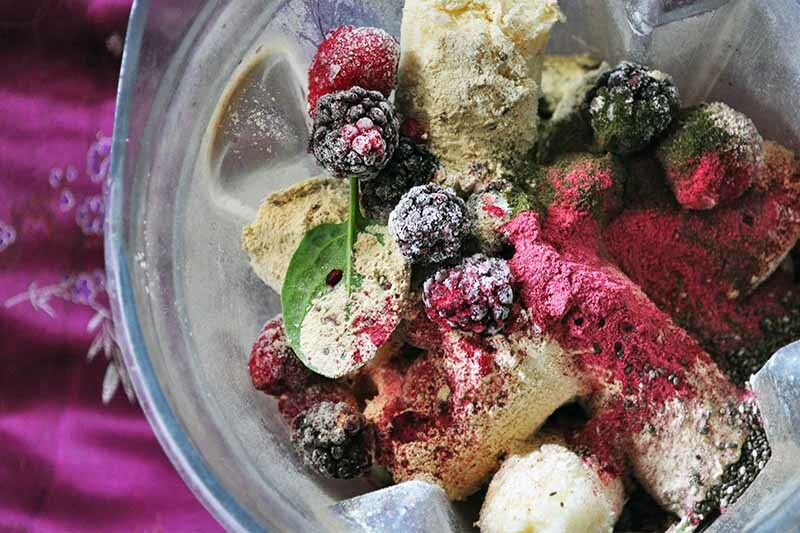 Did you have an epic smoothie fail, or a glorious smoothie success that you want to share? Tell us all about it in the comments below! And if we can help with anything else, let us know. 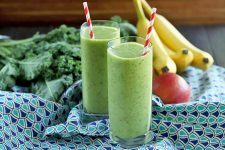 When You’re Feeling Under the Weather, It’s Time to Bust Out This Get Well Green Smoothie!